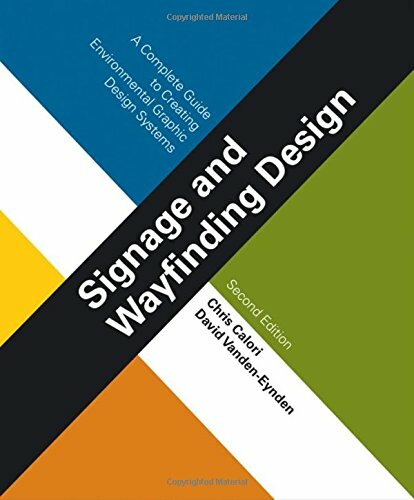 This new edition of Signage and Wayfinding Design: A Complete Guide to Creating Environmental Graphic Design Systems has been fully updated to offer you the latest, most comprehensive coverage of the environmental design process—from research and design development to project execution. Utilizing a cross-disciplinary approach that makes the information relevant to architects, interior designers, landscape architects, graphic designers, and industrial designers alike, the book arms you with the skills needed to apply a standard, proven design process to large and small projects in an efficient and systematic manner. Straight talk for small business owners as he sheds light on your company s biggest asset: your brand - and logo design. Learn industry secrets for selecting and working with a reputable design team, creating a logo design that stands out, promoting your brand promise, and building a small business brand that outshines competitors. And, if you've enjoyed business success in spite of a mediocre logo design, this book encourages you to rethink the power of professional branding and its impact on your bottom line. Devoted exclusively to designing logos for small businesses—the largest sector of the business economy, this second book helps designers address this growing market and deliver effective designs for small businesses. If you’ve ever asked questions like, "Corporate logos rely on simple graphics, but wouldn’t my client be better off with a colorful design and high-impact graphics?" or, "Should I use a horizontal or vertical format for this logo?" or, "How can I show my small business clients the importance of a powerful logo? ", you’ll find those answers—and many more. 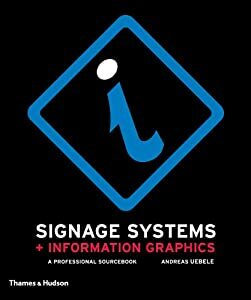 Here is a brand new, comprehensive guide to every facet of the vinyl sign and graphics business. 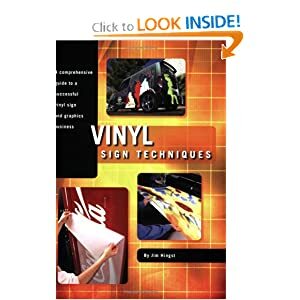 Compiled from 54 Vinyl Graphics columns in Signs of the Times, edited, updated and condensed here into 39 chapters, Vinyl Sign Techniques is an essential resource. The book is divided into four sections: sales & marketing, materials, fabrication, and vinyl application & removal. Every important aspect to running an efficient and profitable vinyl sign business is covered in detail, often including valuable charts, tables and photos for reference. Jim Hingst, a respected and experienced veteran of the printing and vinyl industries, offers the lessons that were 25 years in the learning. Your business will benefit greatly from the advice in this book. Smart business owners know the value of well-designed signs. They capture the customer s attention, provide the first impression and communicate the type of business. Sign Gallery 7 offers a wide range of excellent signs for businesses and budgets of all types. These are the winners of the annual Signs of the Times International Sign Design Competition. 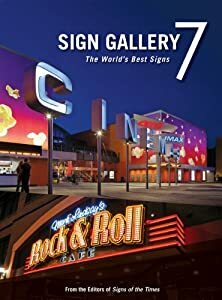 The types of signs include electric signs and channel letters, neon signage and graphics, digital displays, painted and vinyl signs, carved, routed and gilded dimensional signs, digitally printed banners, large-scale wall murals, architectural sign systems, vehicle graphics, entry monuments and more. 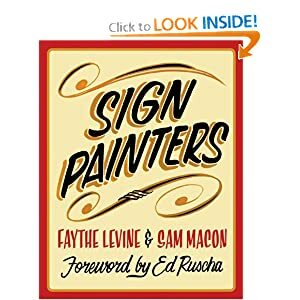 Sign Gallery 7 provides the photos and descriptions that will help anyone to design and fabricate more eye-catching and effective signs: the kinds of signs smart business owners demand.